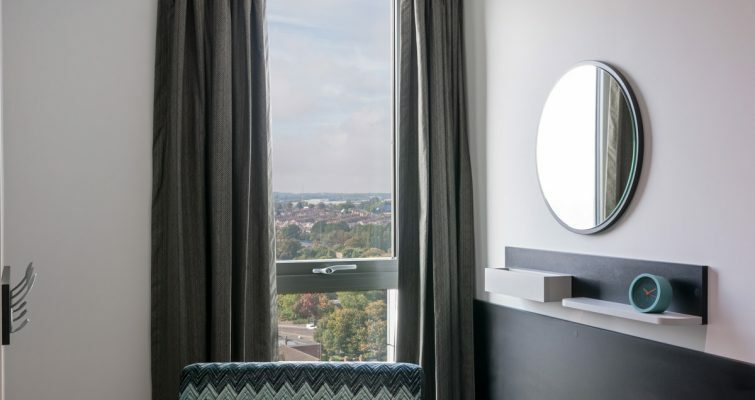 City Point is Downing Students second student hall in Coventry, located in the heart of the Belgrade Plaza area of Coventry city centre and close by to the popular City Village. 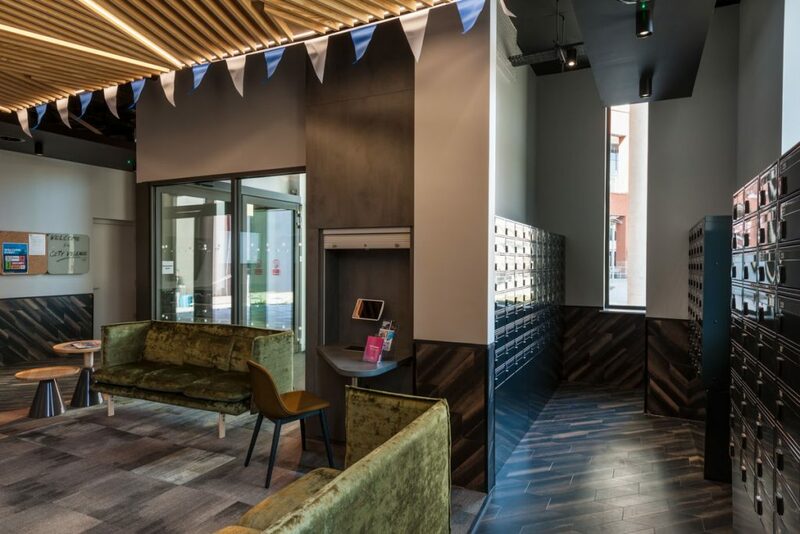 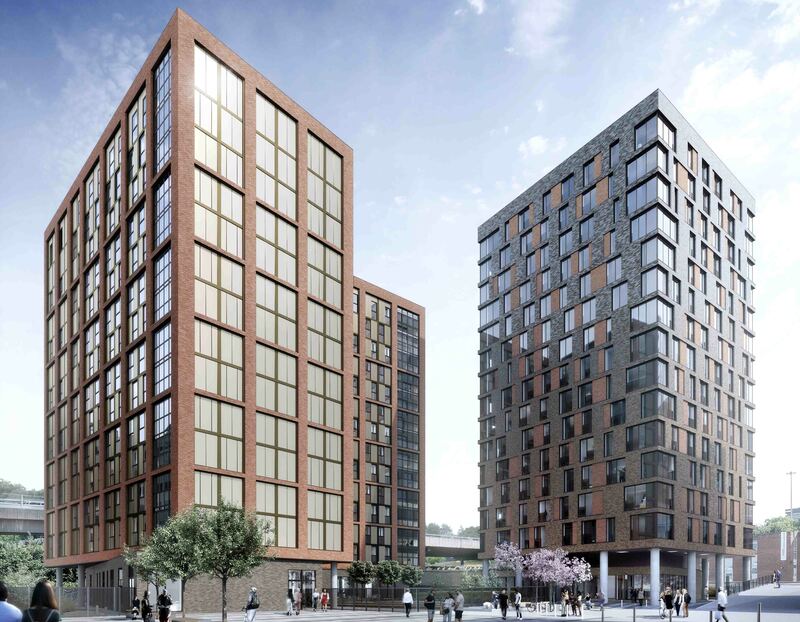 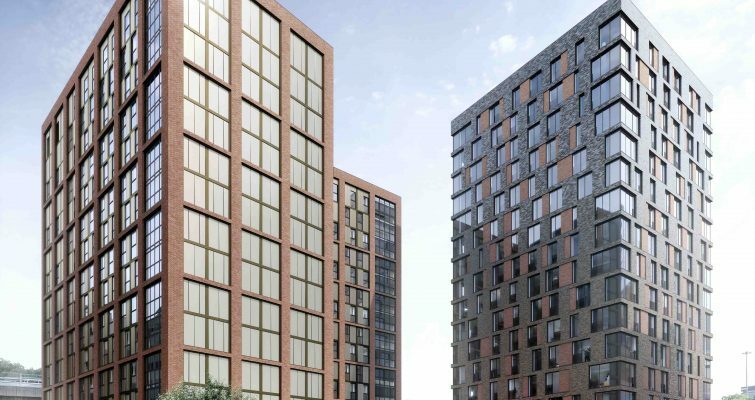 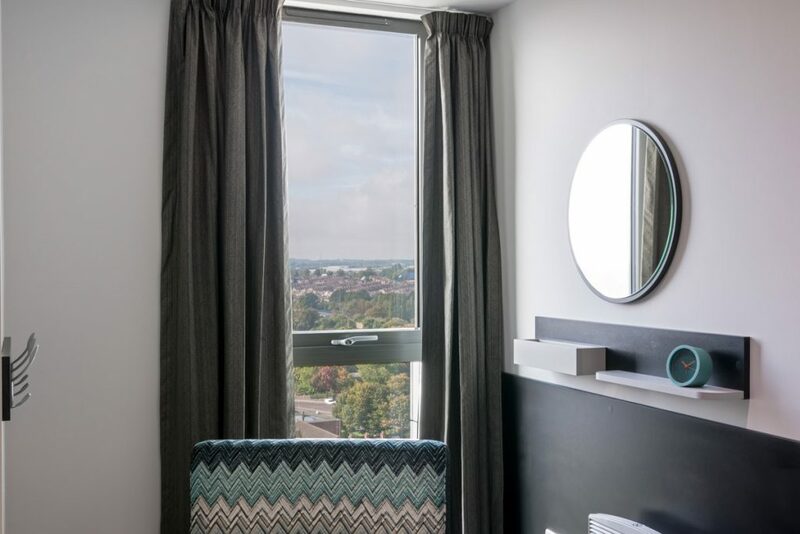 Opening in September 2019, City Point is reserved for Warwick University students and will include 385 rooms in the city centre. 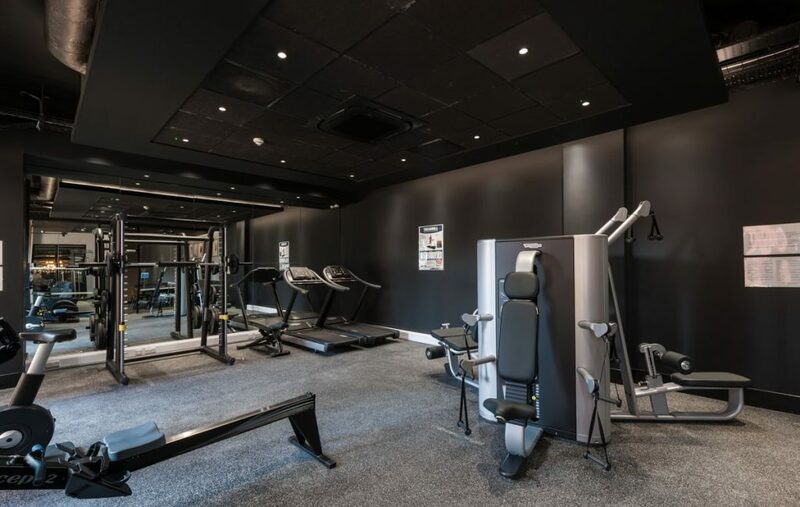 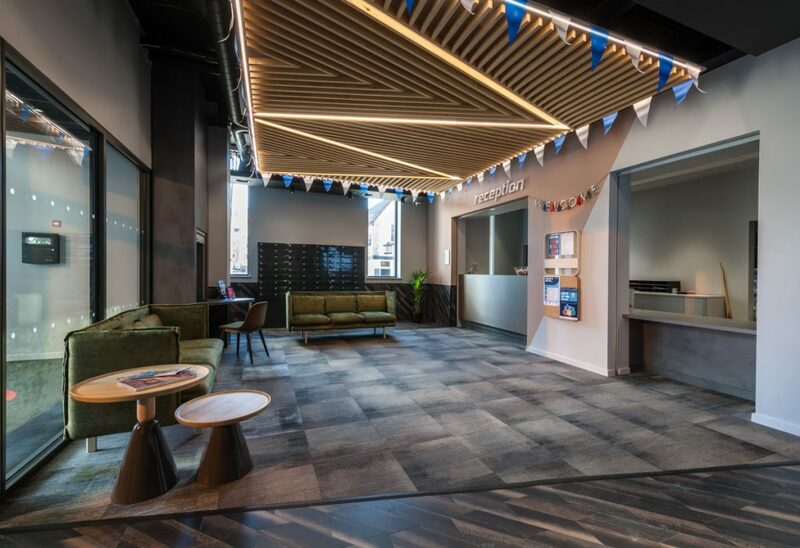 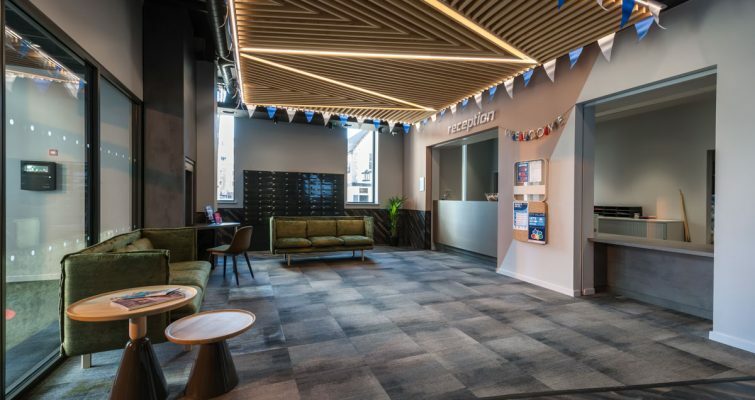 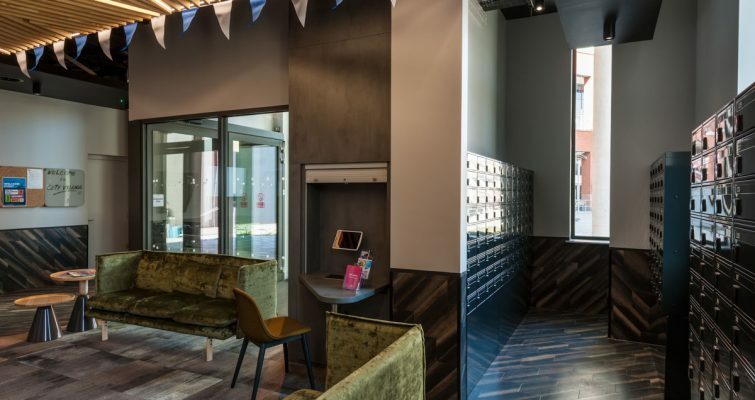 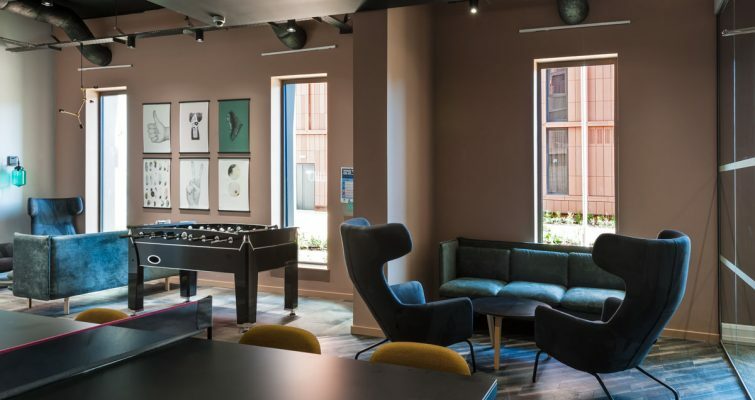 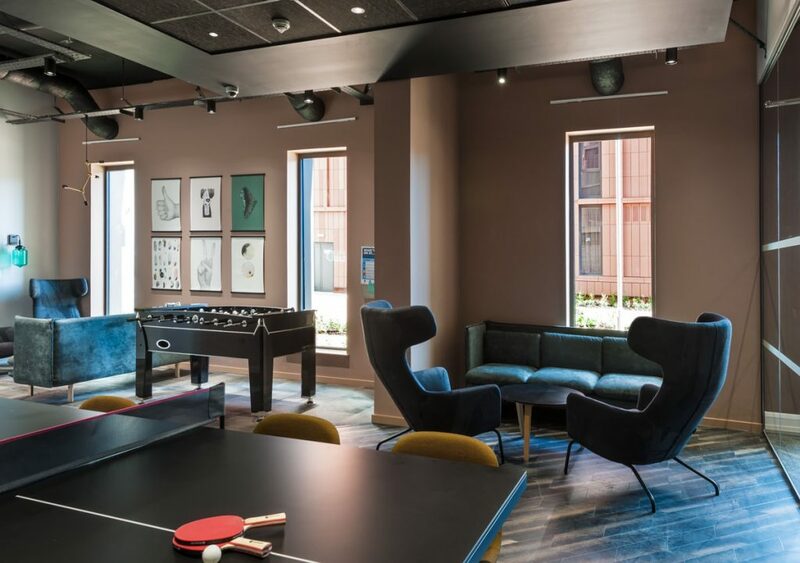 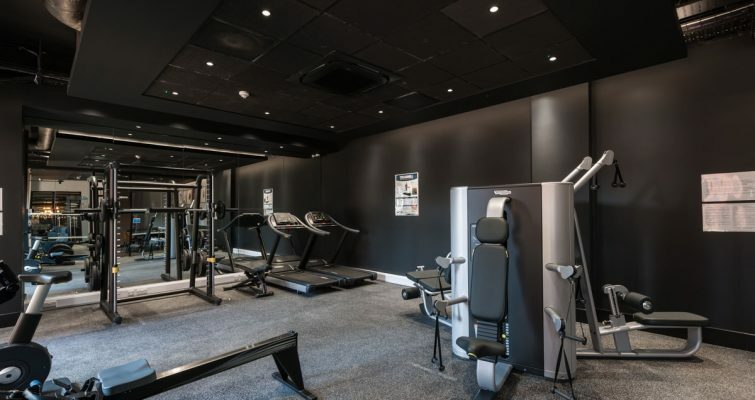 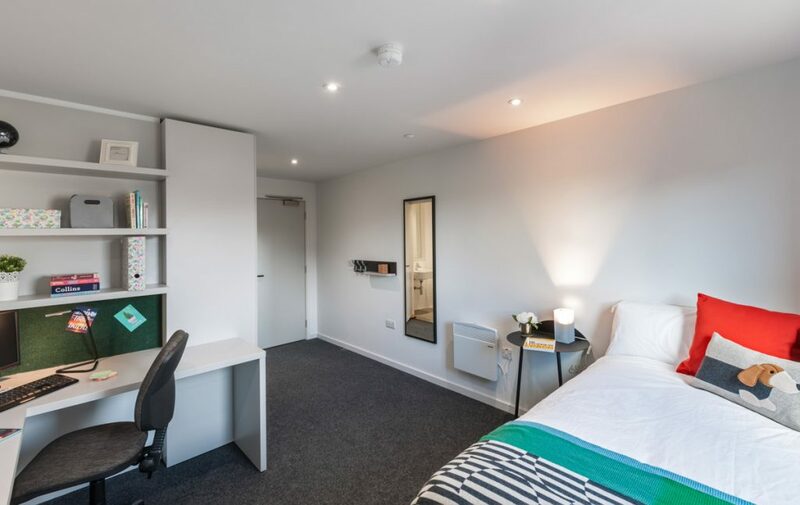 With spacious communal areas, modern furnishings and an on-site gym the building has everything you need to help you feel at home during your studies. 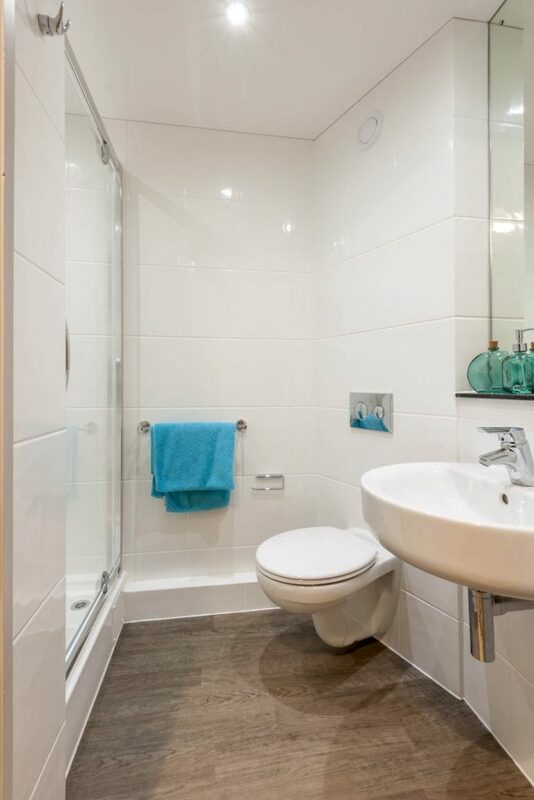 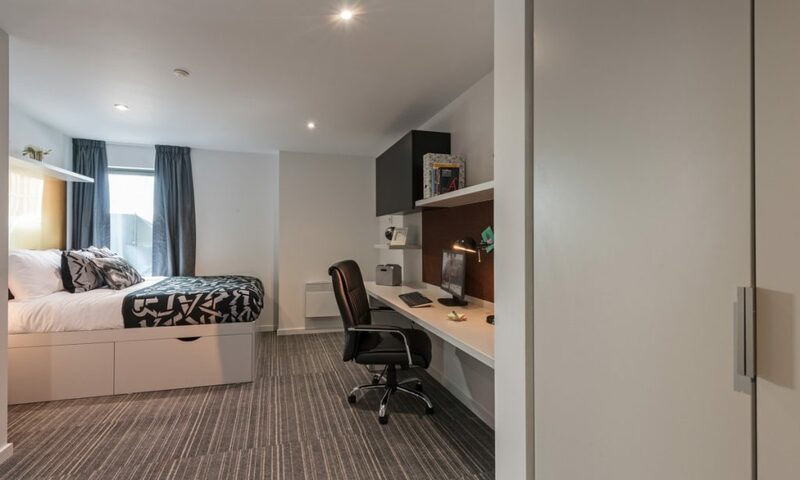 All rooms are en-suite and you can choose to share an apartment with friends or live in a self-contained studio. 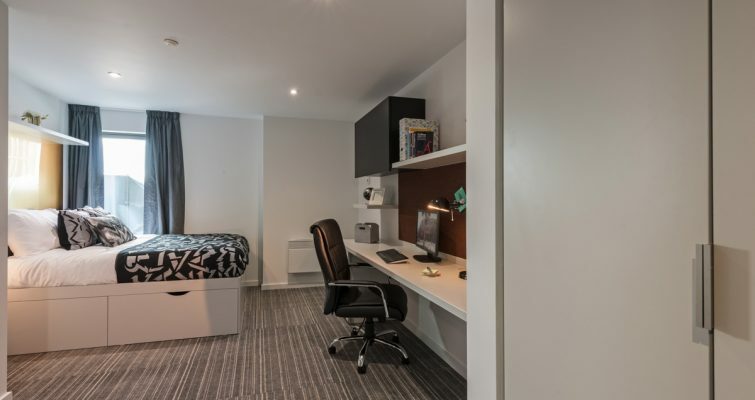 City Point is the ideal location for students who would like to live in the City Centre and just 20 minutes from the University of Warwick. 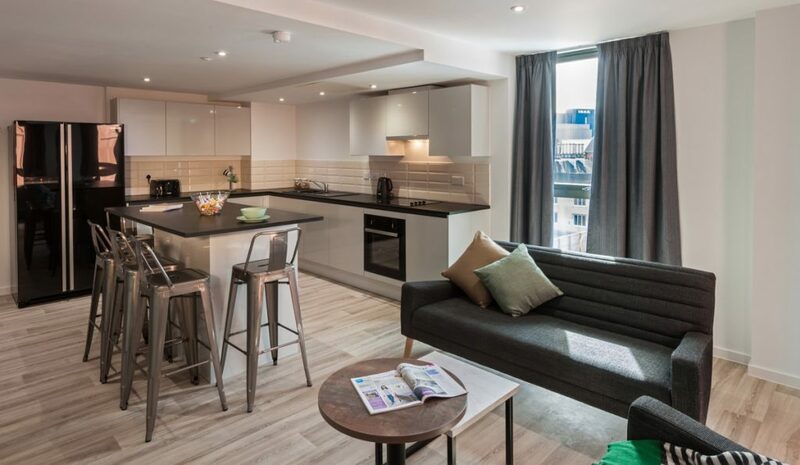 Please click here for contact details for City Point or follow us on Facebook. 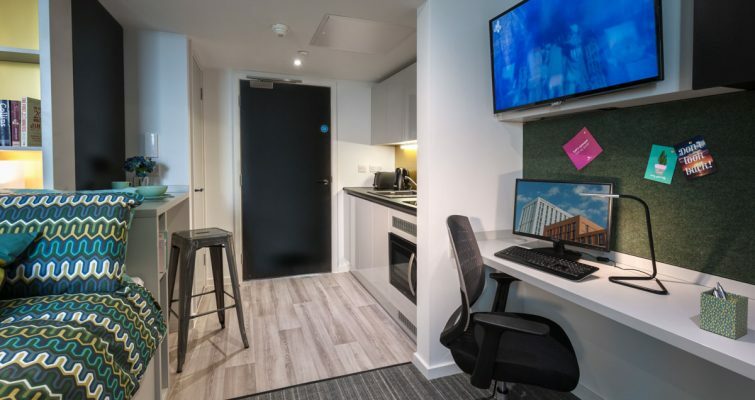 Unable to visit City Point? 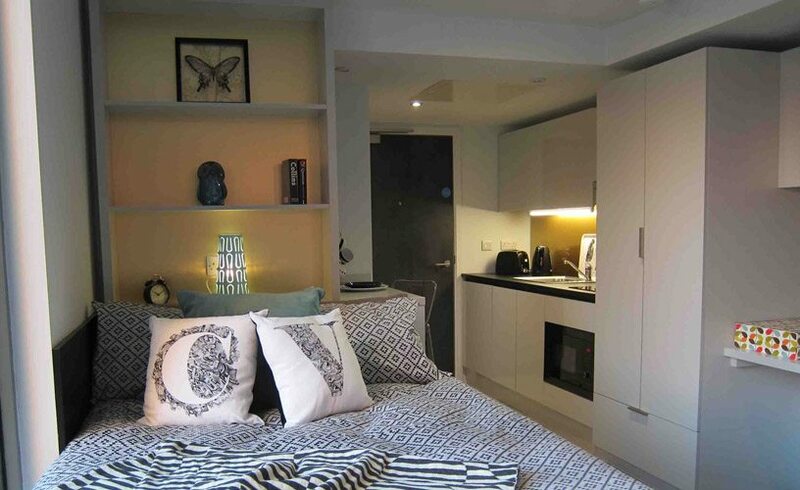 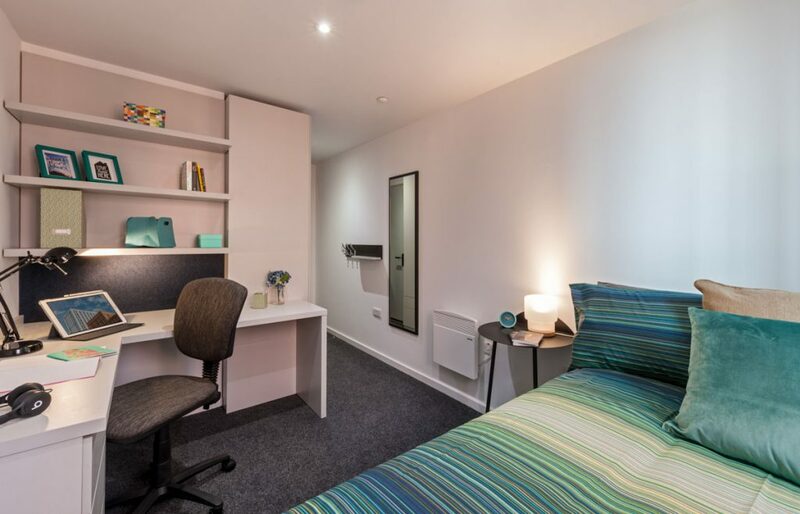 A studio apartment at City Point gives you your own personal space where you can study, cook and relax in style. 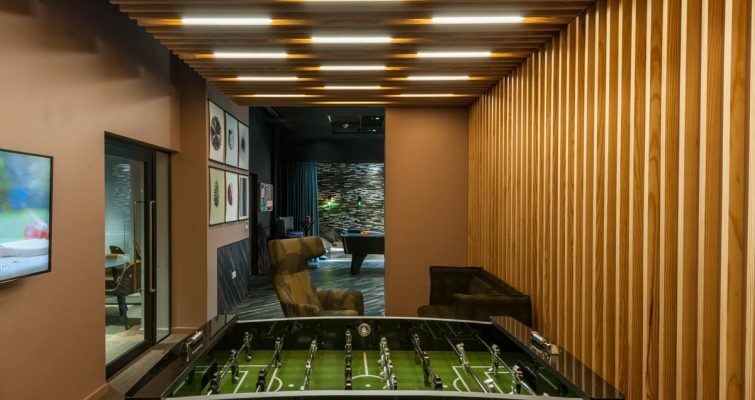 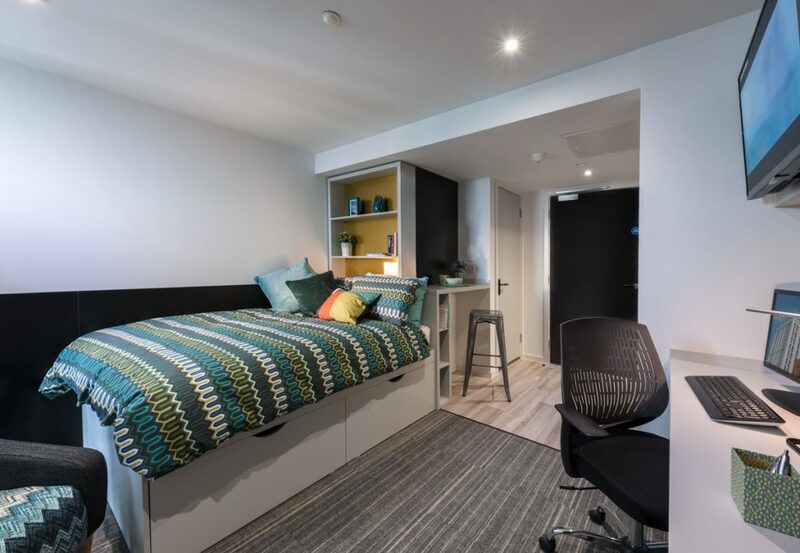 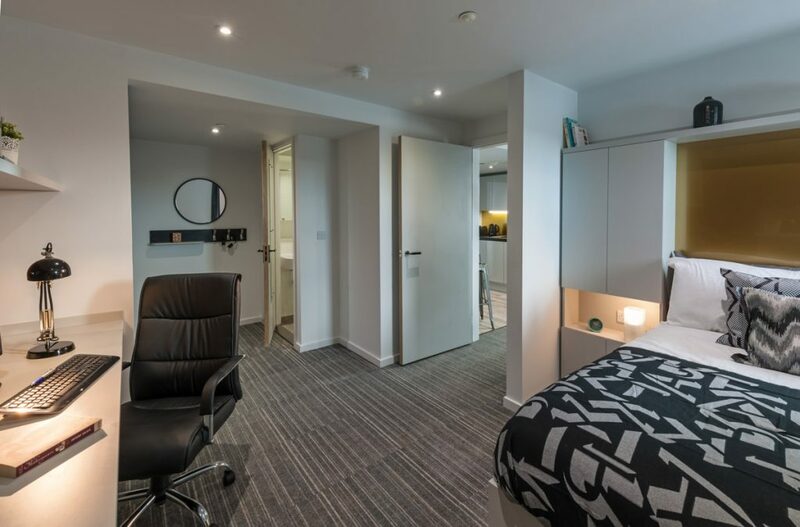 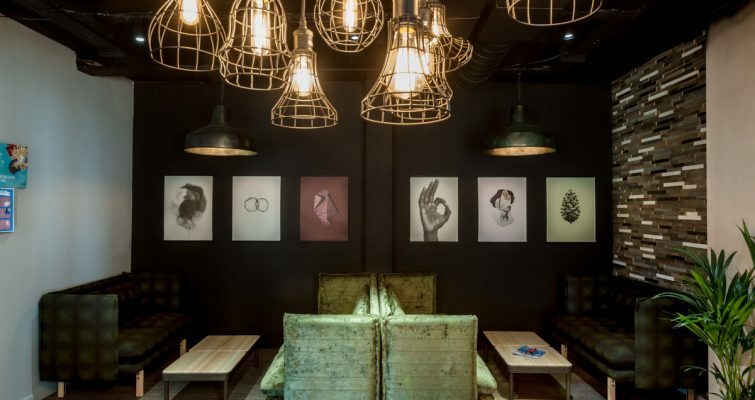 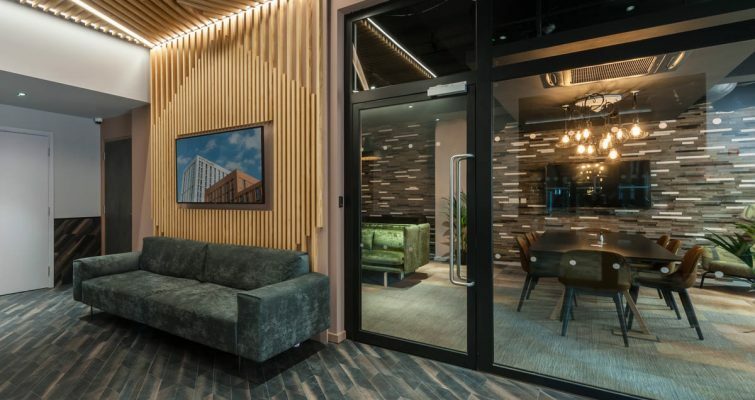 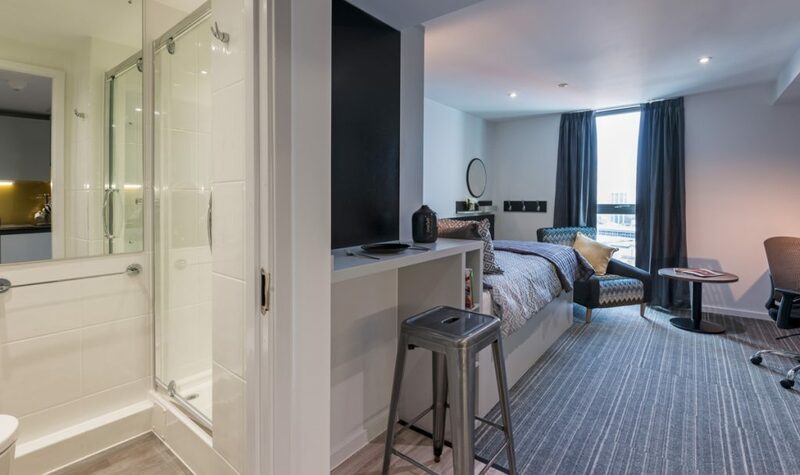 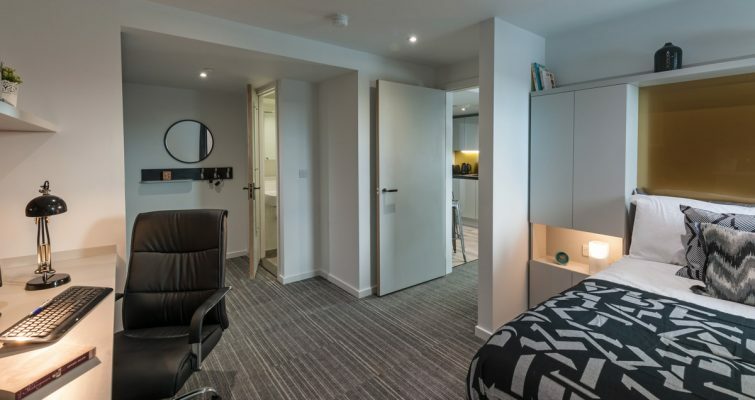 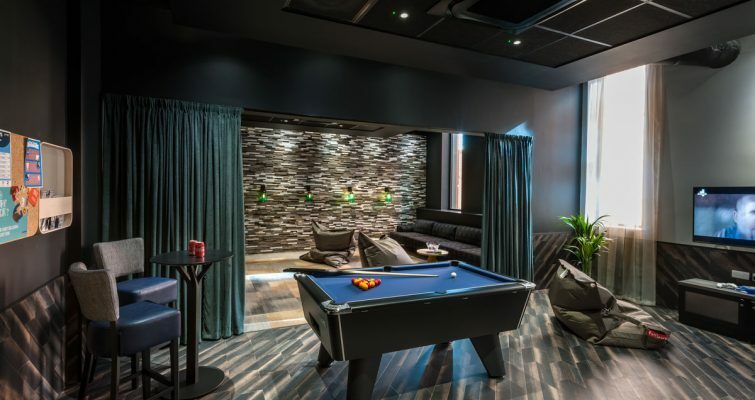 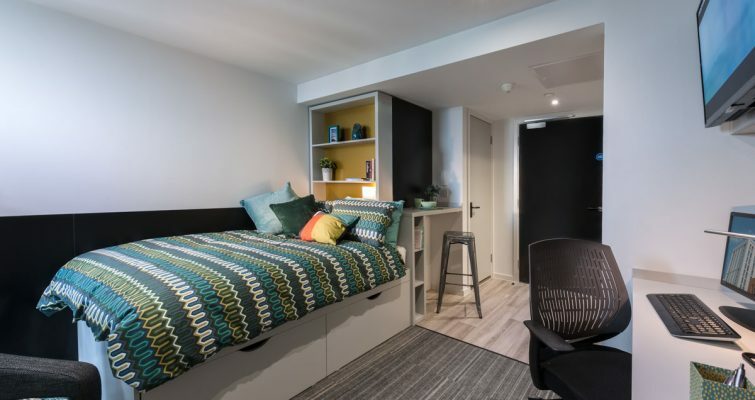 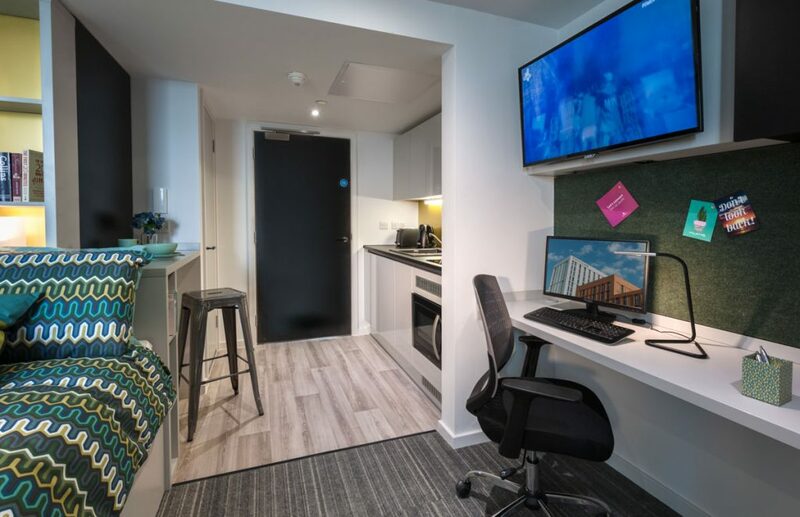 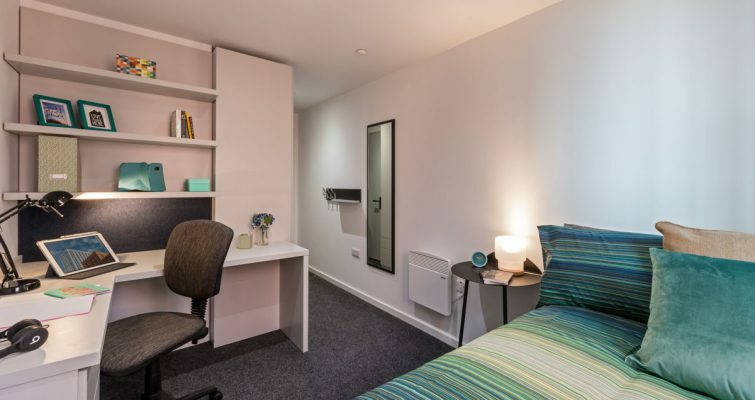 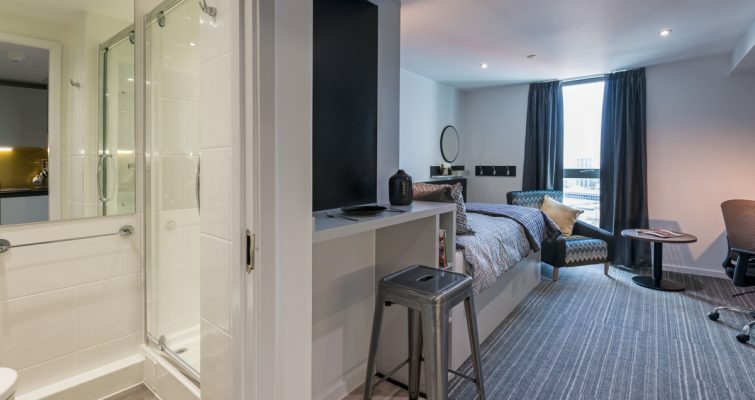 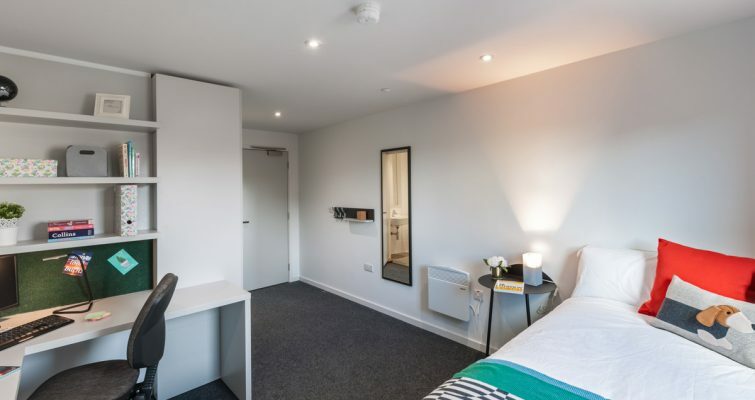 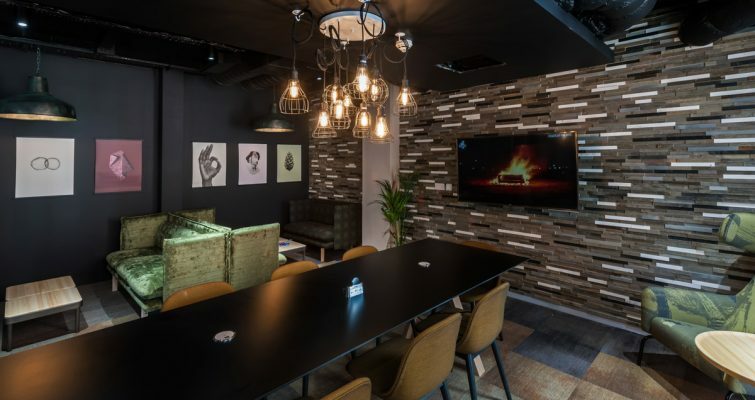 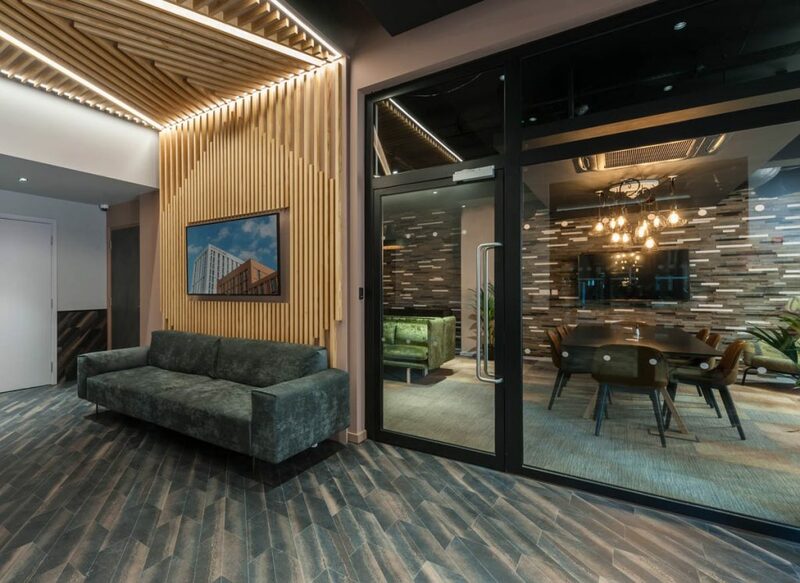 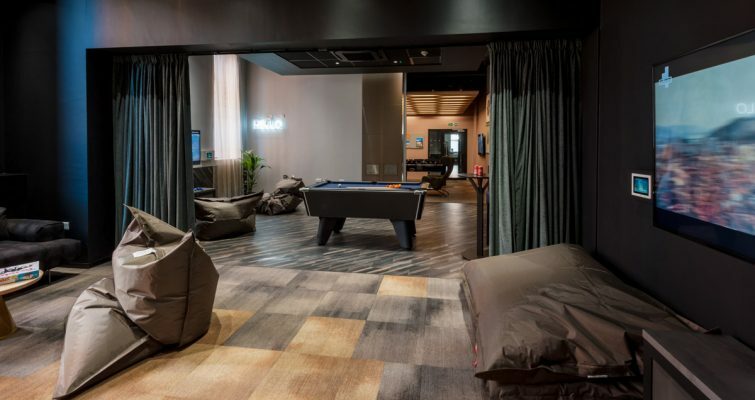 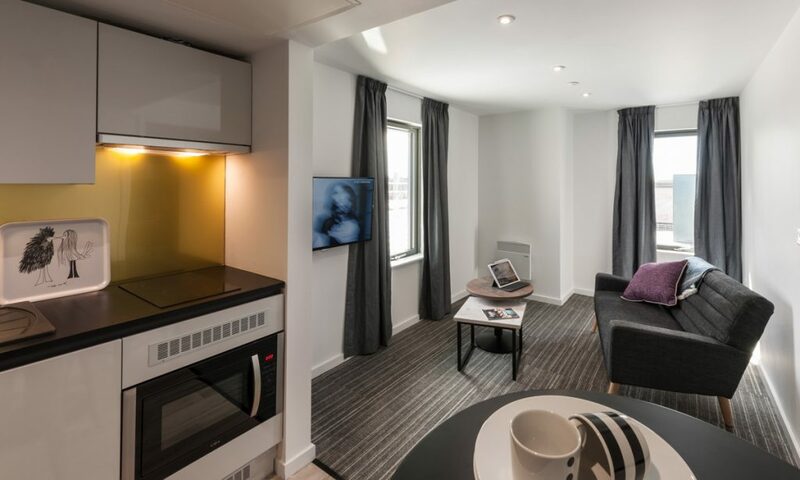 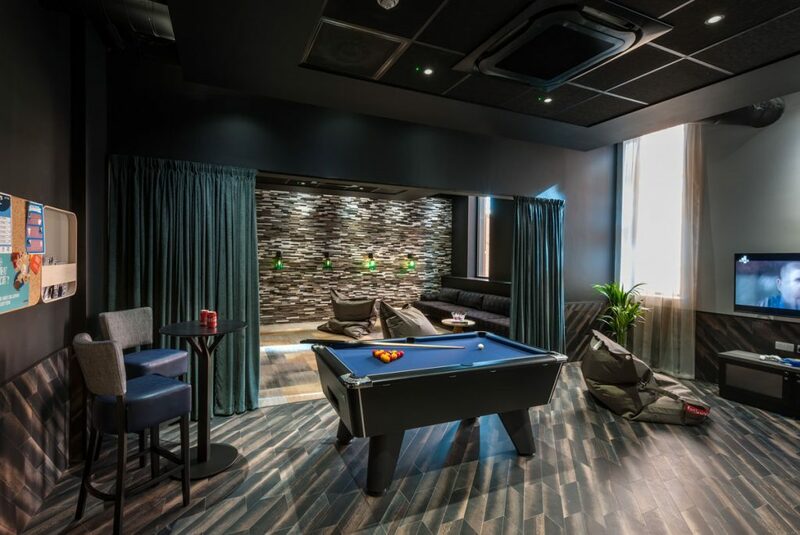 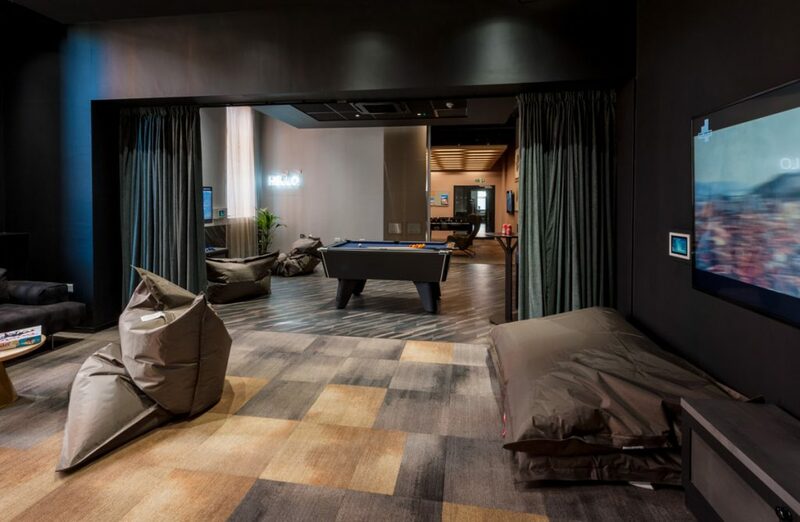 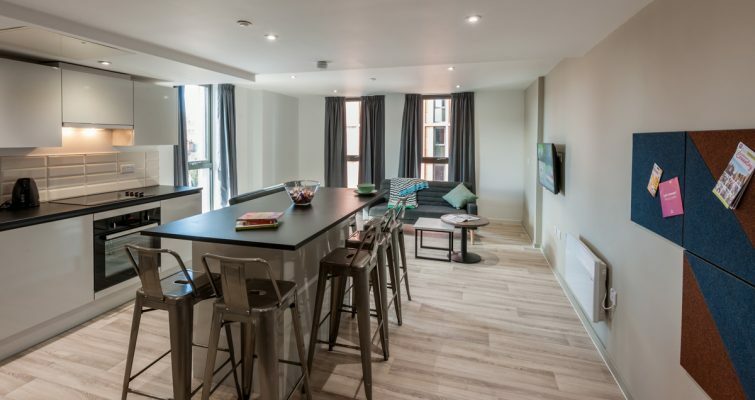 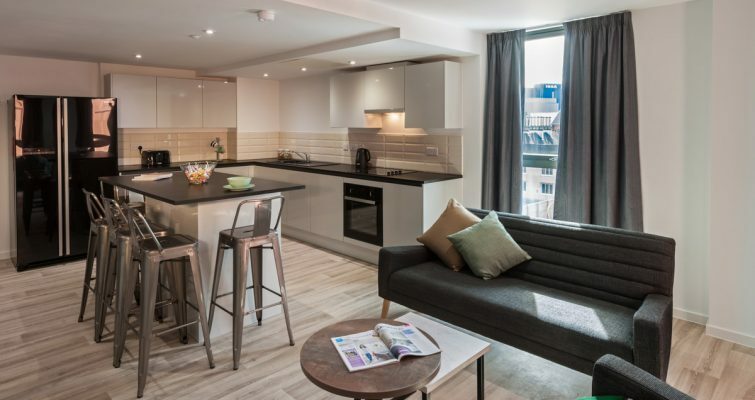 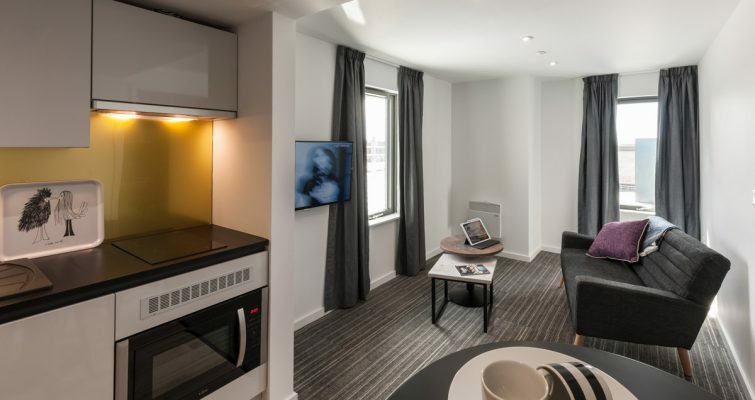 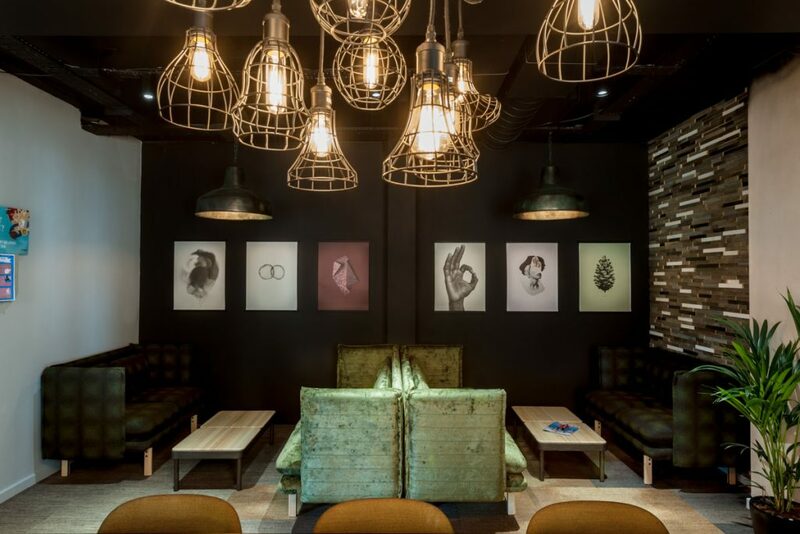 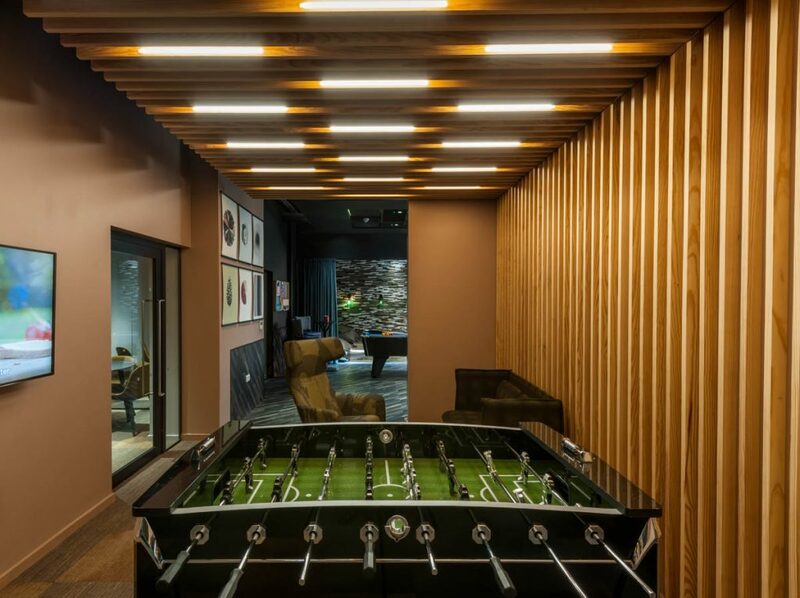 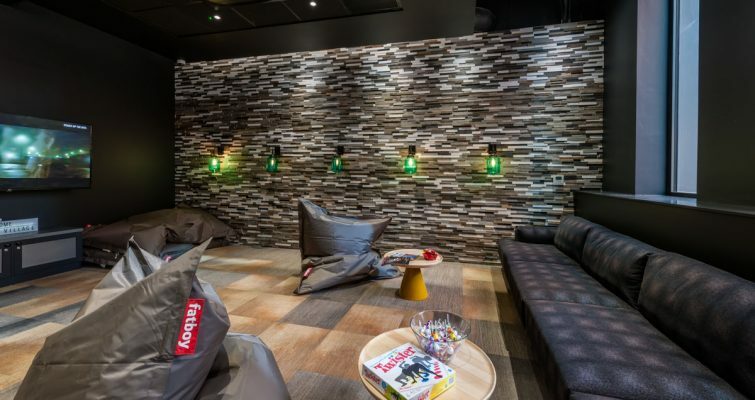 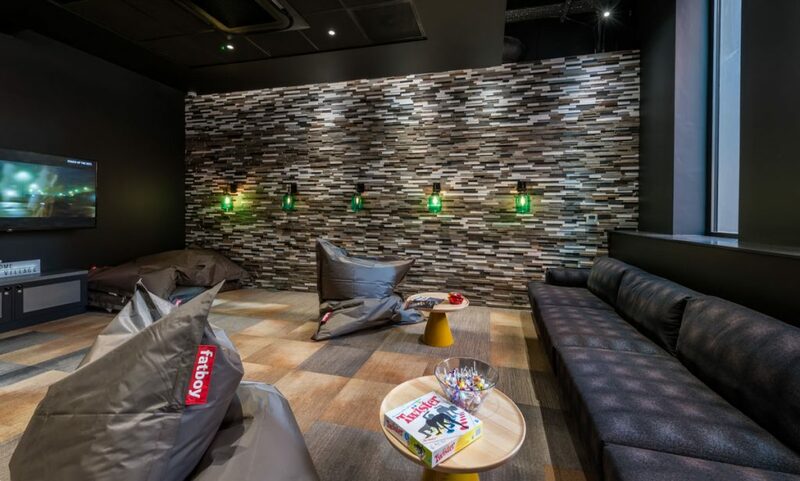 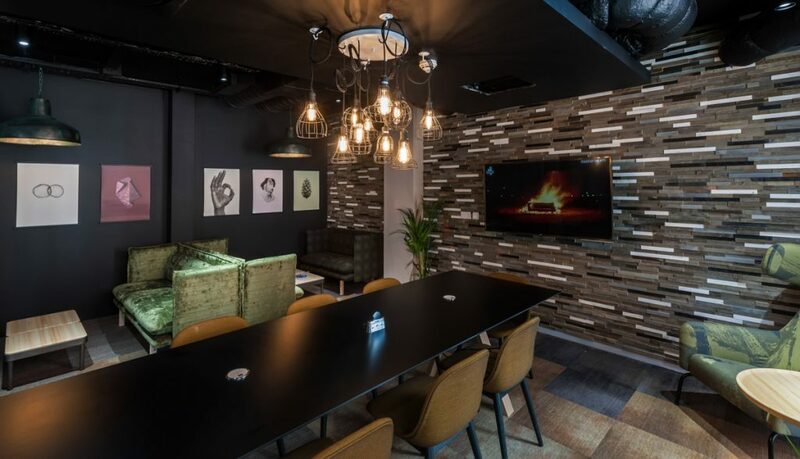 Downing Students work in partnership to provide student accommodation for Warwick University and these rooms are reserved exclusively for their students. 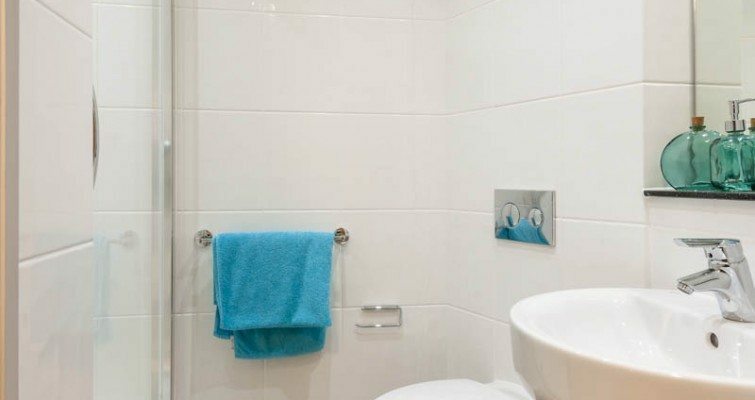 Applications can therefore only be made through their website.